The mighty Steely Dane orchestra returns to the venerable and historic Stoughton Opera House. Classy! 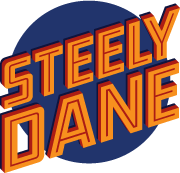 Winner of the MAMA award for best cover band and Madison Magazine’s best cover band, Steely Dane is dedicated to not only faithfully reproducing the Steely Dan and Donald Fagen songbook, but to bringing an energetic live-show experience to the crowd. 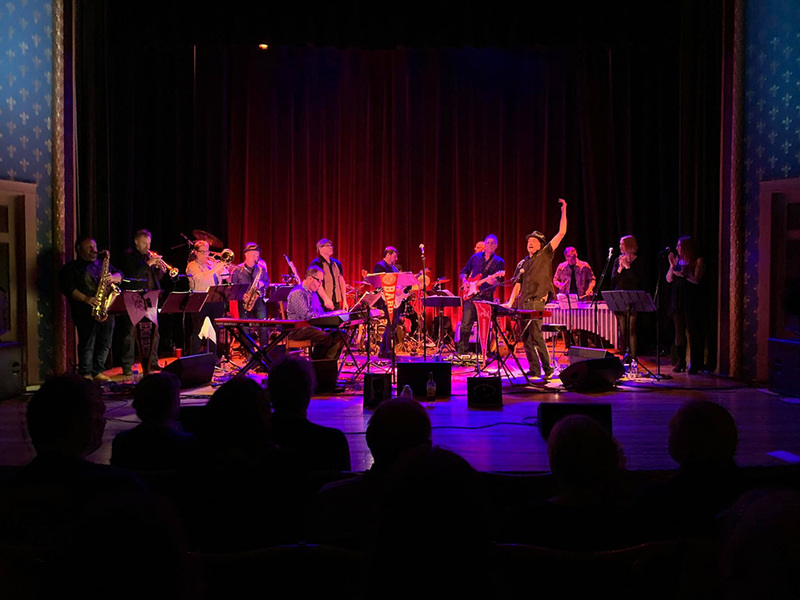 20 of Dane County’s best jazz and rock musicians have banded together around their passion for Steely Dan music, playing in the same configuration as the Steely Dan touring band including a four piece horn section and three background singers. Shows consist of hits and deep cuts and sometimes even complete albums and are sure to have you out of your seat singing along. Thousands loved Steely Dane at Summerfest and Jazz In The Park, The Pabst Theater and all around Wisconsin, Illinois and Minnesota – now’s your chance to see them in a classic theater setting at Stoughton Opera House!